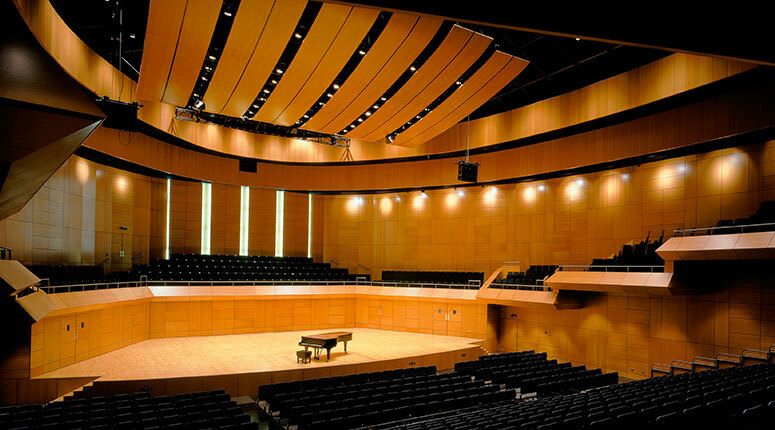 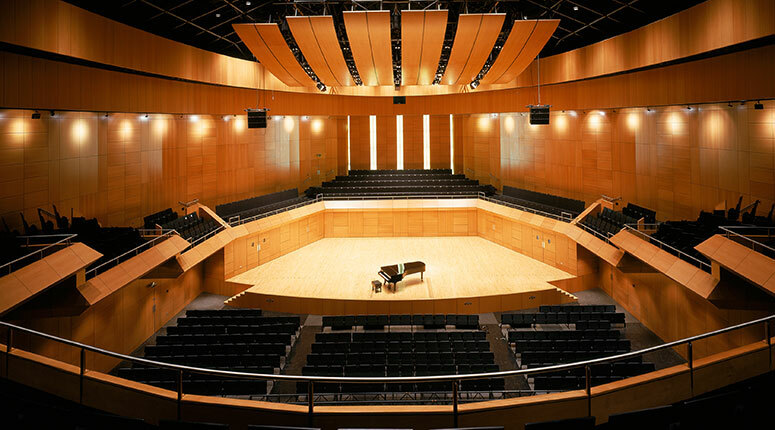 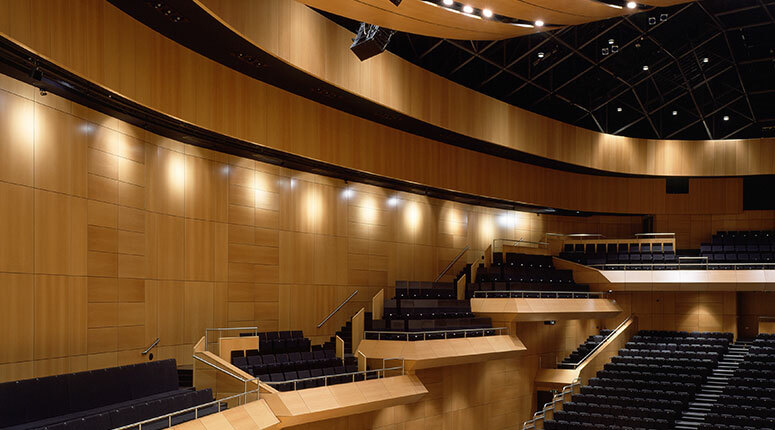 The Helix has been one of Ireland’s premier concert and conference venues since it’s opening in 2002. 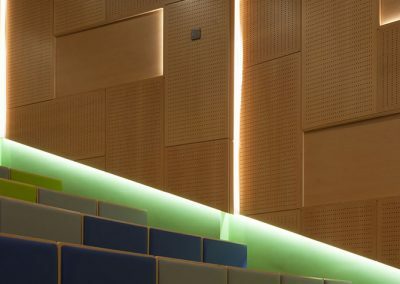 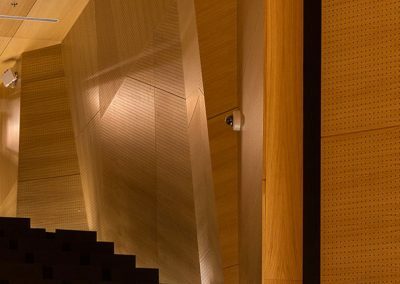 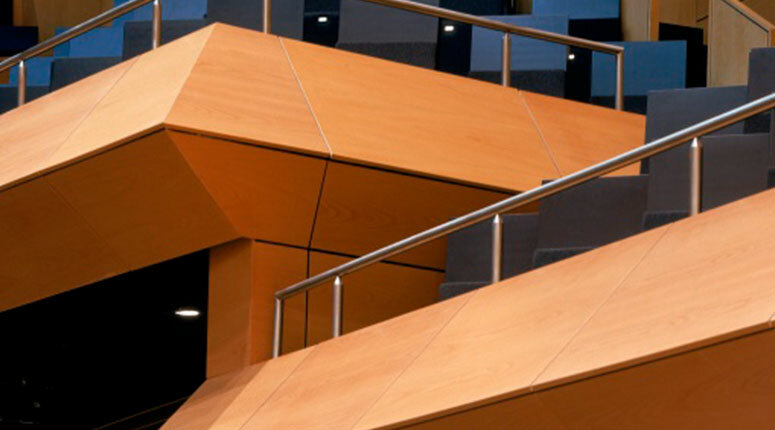 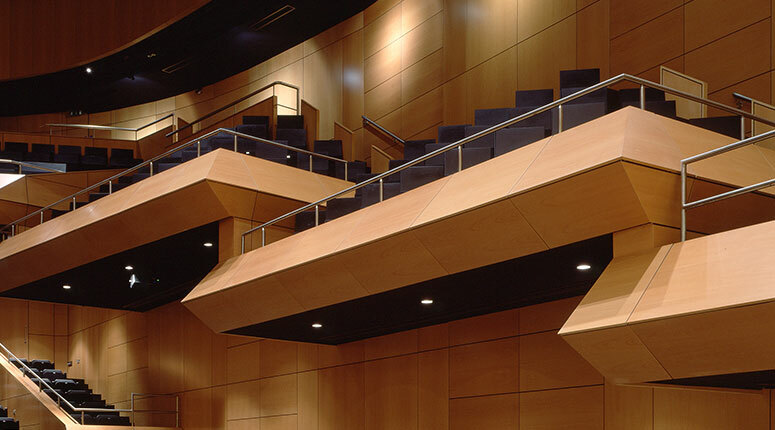 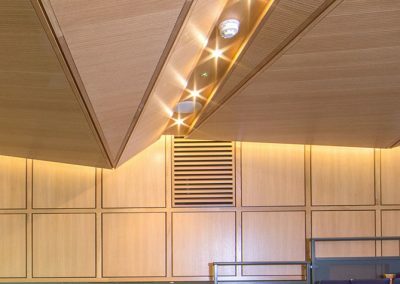 Woodfit provided a complete acoustic fit-out for the halls auditorium including ceiling deflectors, wall panelling, and angled balconies. 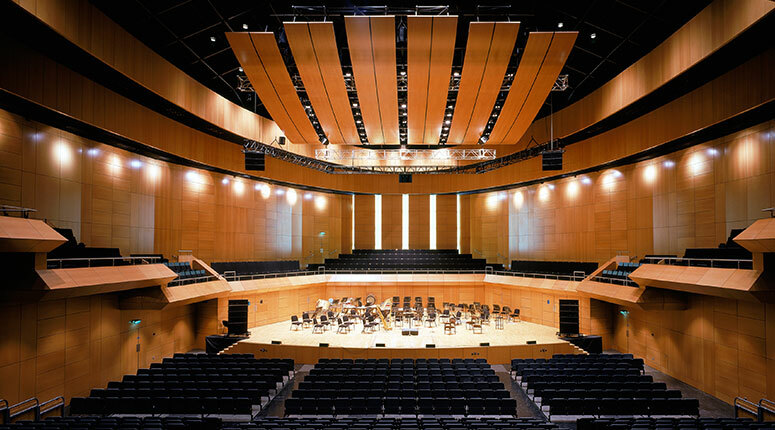 The acoustic and aesthetic outcomes were outstanding, leading to the project winning the Opus Building of the Year Award in 2003.